Help us Spread the Love! Share Sat Nam Fest with Your Local Community! Help spread the word! Become a Sat Nam Fest sponsor! 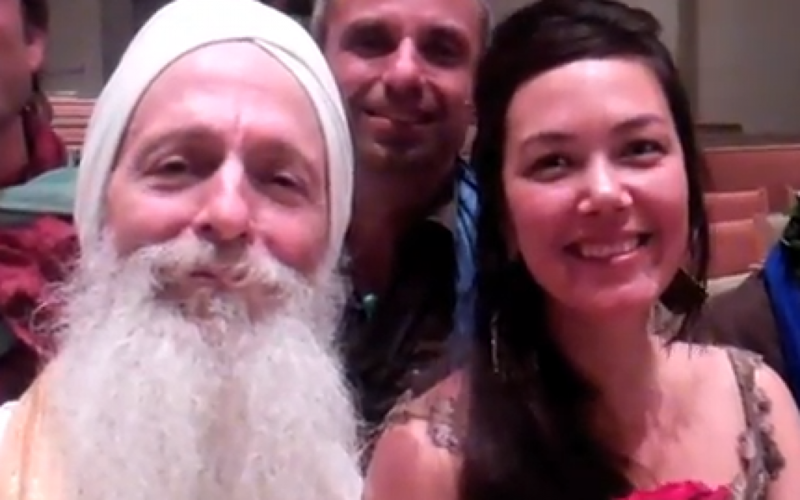 GuruGanesha Singh and Tina Malia Invite You to Spirit Fest! 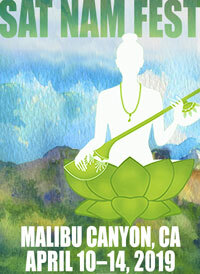 GuruGanesha Singh and Tina Malia will be playing at Spirit Fest 2011 and they want to see you there! 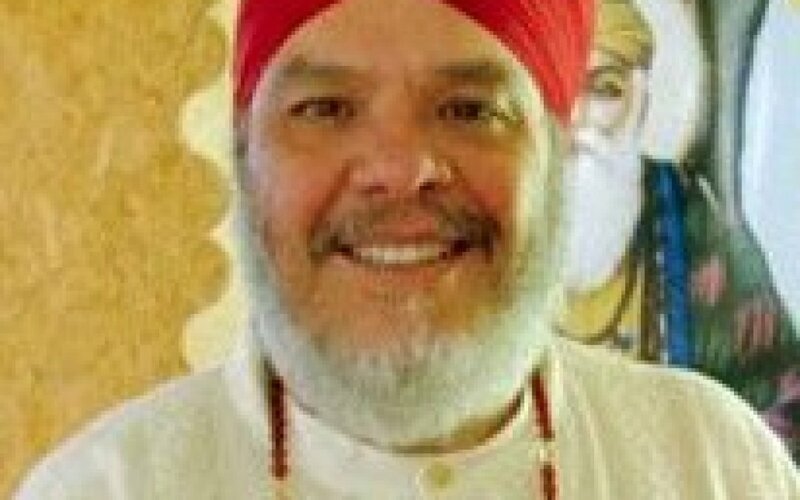 Guru Dass Singh will be coming to the 11.11.11 Kundalini Yoga and Music Festival in Rishikesh, India and will bring a delegation from South America. 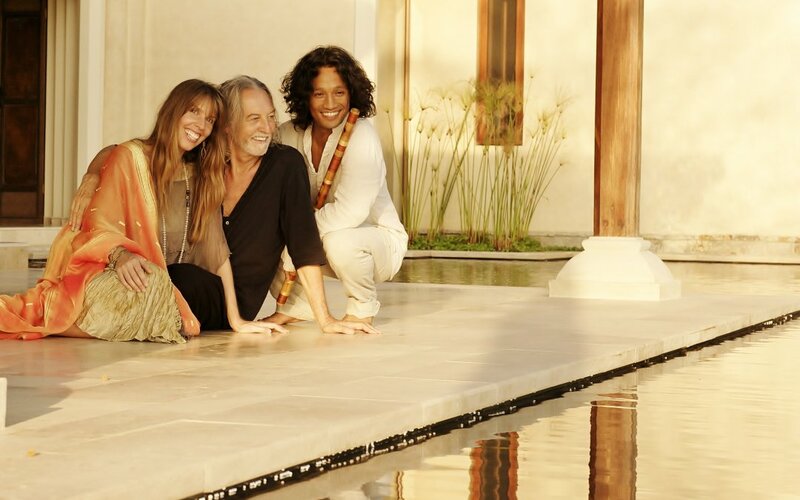 The 11.11.11 Kundalini Yoga and Music Festival in Rishikesh just keeps getting better!